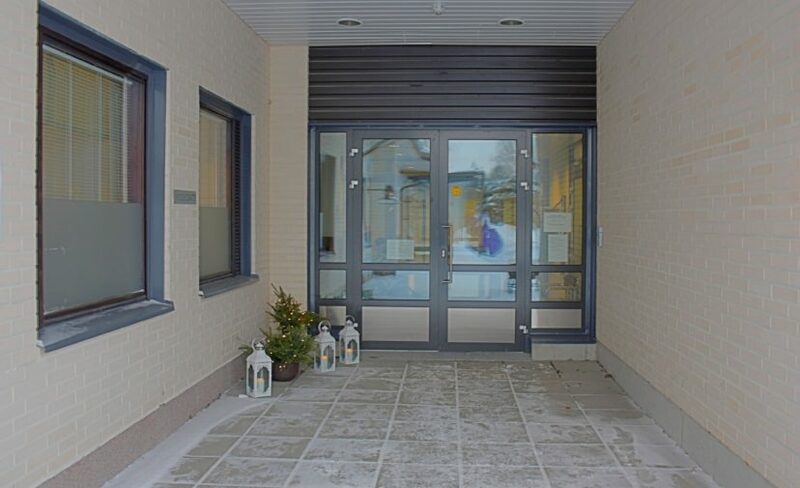 The idea behind ward care is to provide the residents of Kalajoki and Merijärvi with acute and rehabilitative basic medical care in cooperation with various occupational groups. We also provide urgent basic medical care to residents of other municipalities when necessary. The wards provide physiotherapy, occupational therapy and speech therapy services as well as a social worker’s services. Medical services are available on weekdays during office hours. 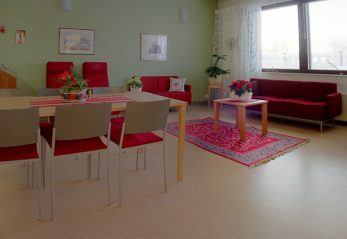 During the hours of operation, Oulaskangas Hospital and Central Ostrobothnia Central Hospital provide consultations. The role of wards is to provide the population of the region with high-quality and customer-oriented examination, treatment and rehabilitation services in a professional, efficient and economic manner in compliance with the prevalent treatment hierarchy practice. We also provide humane and high-quality terminal care, taking the needs of the patient as well as his or her friends and family into account. The wards also provide guidance to students who study health care. Of the principles of nursing, ward care emphasises individual care, equality, a focus on health and overall care. By following these principles, we strive to respect the main principles of care work: dignity and health. The ward treats short-term patients with acute illnesses and long-term patients who need continuous medical monitoring. The ward also treats patients participating in various clinical trials. The rehabilitation ward provides intensive short-term rehabilitation to the elderly. The target duration of a treatment period is 7–30 days. During the treatment period, the rehabilitee’s own capabilities are taken into consideration and goals are set for the rehabilitation period together with the rehabilitee and his or her friends and family. The rehabilitation includes assessments, diagnostics, rehabilitation counselling/exercises and therapeutic procedures that are provided by a multidisciplinary team for the purpose of restoring the rehabilitee’s functional activity or maintaining/improving his or her remaining functional capacity. You have the right and the opportunity to participate in the care and rehabilitation of a loved one. We provide guidance and advice as necessary. We appreciate your contribution to our care work.